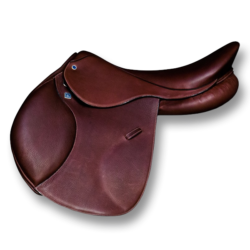 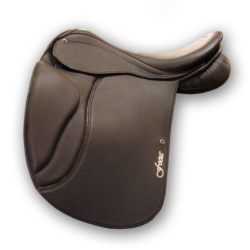 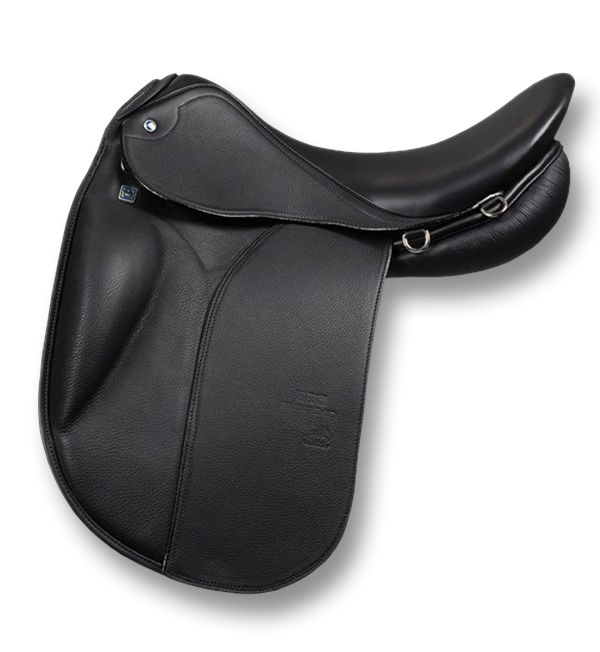 This saddle combines the security and connection of our classic Icelandic saddles with the comfort of our Portos saddle. 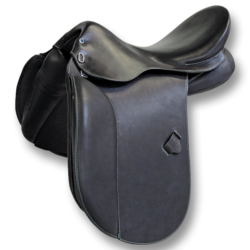 Both Portos Icelandic saddles are built with foam panels. 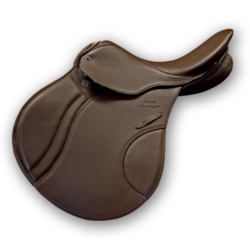 The Portos II Icelandic is the same model but with a flatter seat.